Pastries and other desserts are the order of the day at this bakery. While everything is good, things tend to be less heavy and rich than the offerings at the bakery in the France Pavilion. The Bakeri also has a selection of Scandinavian open-faced sandwiches and salad if you're looking for a light-lunch alternative. 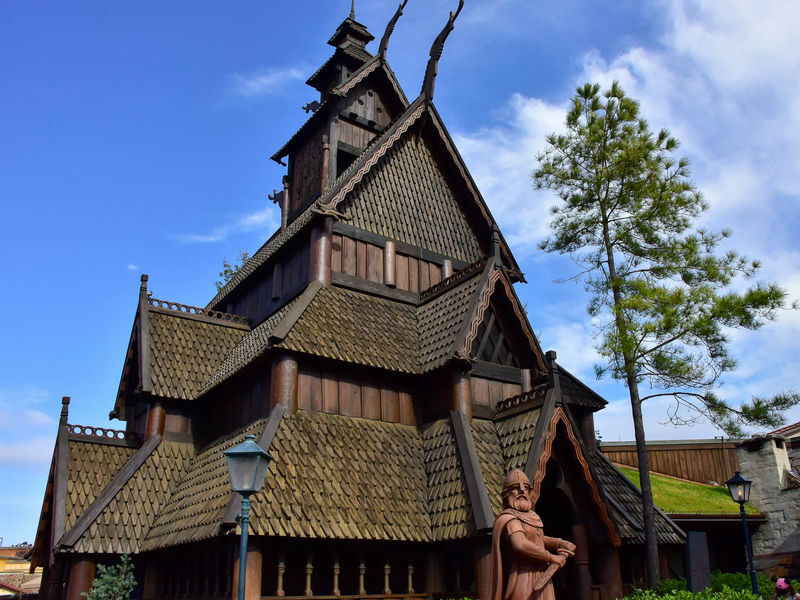 Location: Behind the Stave Church on the left side of the Norway Pavilion. The bathrooms just behind the bakery were originally built as part of a proposed Denmark pavilion, hence their distinctive architecture different from the rest of the Norway pavilion.